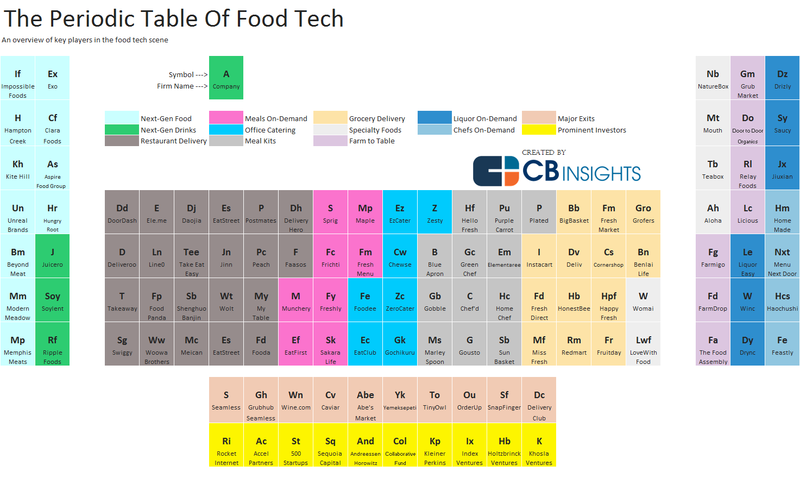 Excerpt: For years, the most important food technologies were all about scale. How could we feed a fast-growing population at less expense? By doing everything bigger: food grown on bigger farms was sold by ever-merging global food giants to grocery chains of superstore proportions. This could be the start of a new food economy. Excerpt: The Israeli startup DouxMatok, which means double-sweet in Hebrew, has engineered a new form of the sugar that offers the same sugar experience in up to half the calories. It’s the same sugar, but it’s physically altered to maximally satiate our tongues, so we consume less and protect our health. Excerpt: Beyond Meat – the California-based maker of plant-based “meat” – is preparing to test market what it claims is “the first plant-based burger that will be placed in the meat counter,” according to executive chairman Seth Goldman.